From a local aquaculture perspective, 2018 was not a productive year for legislative action. At the end of 2017 we had plans to move forward on a number of issues but that just did not happen. The recent campaign where our state Senator Jeff Van Drew was elected to the US Congress was apparently a big part of the reason for lack of focus on our intended issues. The legislator’s staff told me that their just wasn’t time in the schedule. I hope to change that in 2019. I just sent this e-mail message to Assemblyman Bruce Land and Assemblyman Bob Andrzejczak in hopes of scheduling a meeting. 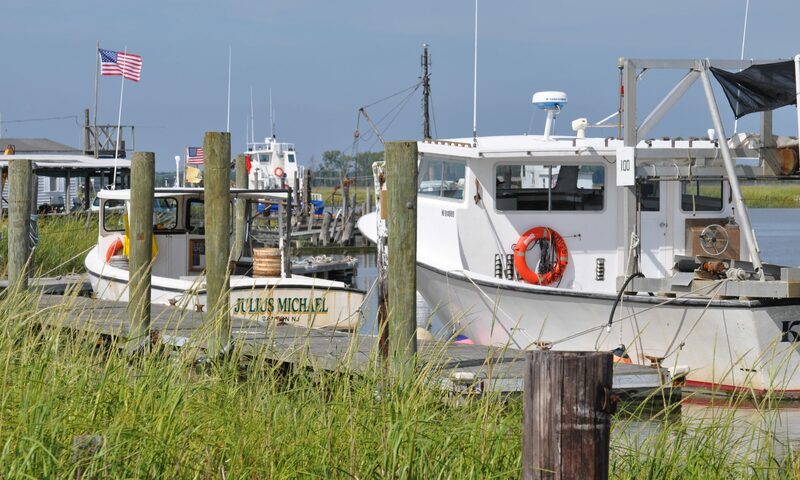 – A master plan for sustainable redevelopment of South Jersey’s second most productive seafood landing port. – Coordination of private and public community redevelopment funding that has been out-of-sync lately. – Stalled regulation reform for transfer of commercial crab licenses. – State’s treatment of the new watermens’ cooperative. I would welcome the opportunity to come to your office to discuss the local industry planning for 2019 to ensure that our efforts are in sync with legislative priorities. Aquaculture, by its nature of existing on state-controlled waters, must coordinate closely with state government. For years now major aquaculture investors have been waiting on the sidelines for a sign that state government will support expansion of the industry. The reverse effect – the demonstration that the state attorney general was willing to sue aquaculture companies with pending or stalled permit applications – sent shivers through the local industry. The last word I heard from an industry lobbyist was that his clients planned to wait and see what happens with us at Money Island before venturing forth with their own money. We appreciate the ongoing efforts of Downe Township and Cumberland County officials. But we really need the state government to be on-board with the local and regional planning and funding to allow us to move forward.